When our community comes together with donations big and small, we can change the world around us. Thank you for your past support to the Muhammad Ali Center during this amazing annual day of giving in our city. 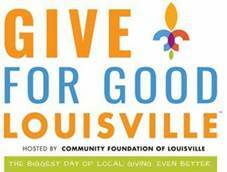 Give for Good Louisville is Thursday, September 13th.